Earlier this week, Microsoft introduced Windows 10 to the world. They didn't have too many surprises in terms of features--a hybrid Start Menu, multiple desktops, unification across devices--but they did surprise people with the name: Windows 10. What the heck happened to Windows 9? As it turns out, the reason for skipping Windows 9 may have been less about style and strategy and more about being a pragmatic decision. According to Redditor cranbourne, a supposed Microsoft developer, a lot of third party products have code in them that search for Windows 9* with * being a wild card. This checks for the version of Windows being used so the program can sort itself accordingly. And that portion of code is effectively looking for Windows 95 and Windows 98. If Microsoft decided to go with Windows 9 for its upcoming operating system, it could be mistaken by these third-party programs as Windows 95/98. To get around this problem, Microsoft just decided to skip Windows 9 altogether and go straight to Windows 10. 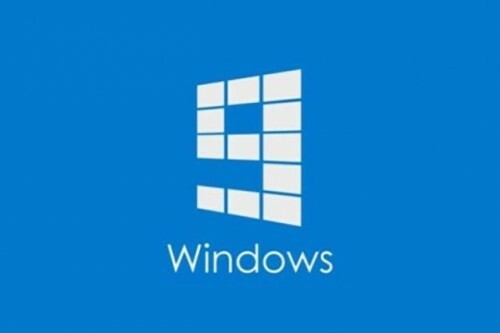 Of course, they could have gone with "Windows Nine" or something instead. That's just one theory, of course. Another theory is that the number 9 is unlucky in Japanese culture, because it sounds like the Japanese word for pain or distress. Then again, if they were going on luck, Windows 8 should have been bless with great fortune and prosperity. Maybe they should have gone with Windows One, like the Xbox One, because that console is doing so well.